Has a blood-alcohol level of 0.08 or higher. And causes damage, directly or indirectly, to the property of another person. In the context of this law, “actual physical control” means a person must be physically inside a motor vehicle. Even if you are not driving your car, you can be charged with DUI if you have the capacity to drive it. If you fall asleep in your parked car, you can still be charged with a DUI, especially if any previous property damage occurred. DUI with property damage is a first degree misdemeanor crime for which you can receive up to a year in jail, steep fines, and license suspension. Even if the damage you inflicted was to your own car, from hitting a street lamp or a tree, you can still be charged with a first degree misdemeanor. 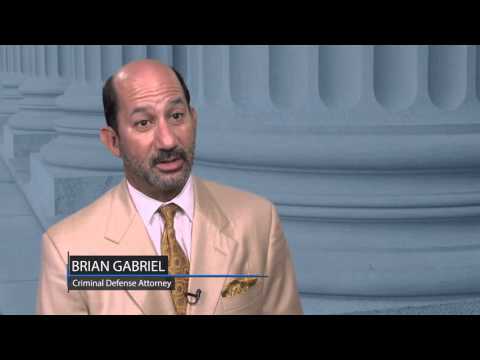 On top of that, you can face civil litigation for damaging another’s property. To pay restitution. The Court may order restitution to compensate the person whose property was damaged. Oftentimes, your insurance company covers these costs with adequate coverage. The best way to fight a DUI charge with property damage is by acting with urgency. The Florida DMV requires a hearing request within 10 days of your arrest or you lose your license. 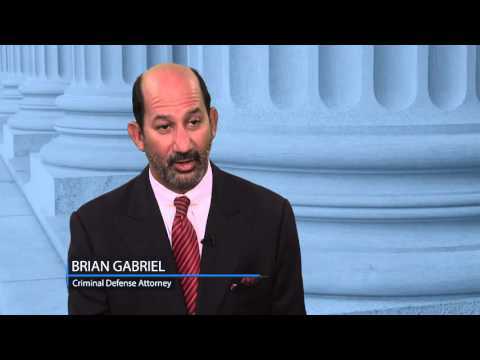 The sooner you reach out to a DUI with property damage lawyer in West Palm Beach, the better off your defense will be. 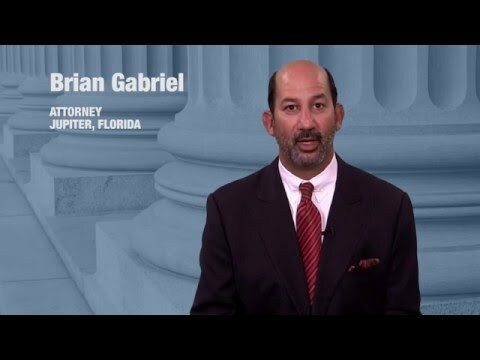 Attorney Brian Gabriel is passionate about attentively serving his clients in Palm Beach County with personalized attention. Consult with him today for free by calling 561-622-5575.